As someone who spent most of his childhood disassembling and (most times) reassembling anything given to him that contained moving parts, this video from YouTube user nothinghereok is nigh orgasmic. Over eleven months, he stripped down, cleaned, and rebuilt a Triumph Spitfire engine, documenting the process in three thousand pictures which, in turn, make for one amazing stop-motion video. And if you are (or were) anything like how I described myself at the beginning of this post, the ending is something you’ll appreciate. Some people form serious attachments to a particular game. 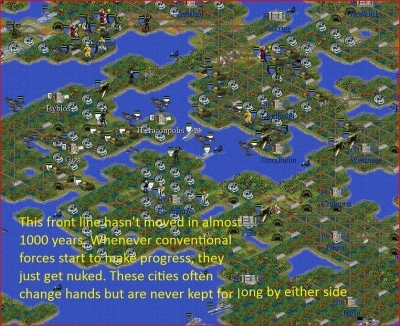 Take Reddit user Lycerius, who has been playing the same game of Civilization II for the last ten years. For the uninitiated, Civilization II, first released in 1996, is a turn-based strategy game in which a player attempts to create an empire using any of 21 different civilizations. In this case, Lycerius picked the Celts. 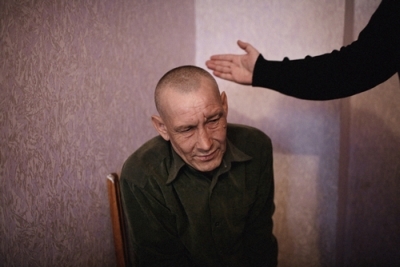 -The only governments left are two theocracies and myself, a communist state. I wanted to stay a democracy, but the Senate would always over-rule me when I wanted to declare war before the Vikings did. This would delay my attack and render my turn and often my plans useless. And of course the Vikings would then break the cease fire like clockwork the very next turn. Something I also miss in later civ games is a little internal politics. Anyway, I was forced to do away with democracy roughly a thousand years ago because it was endangering my empire. But of course the people hate me now and every few years since then, there are massive guerrilla (late game barbarians) uprisings in the heart of my empire that I have to deal with which saps resources from the war effort. The main post is full of comments advising Lycerius on how best to end this conflict though, even more interesting, is that Lycerius plans to upload the save, meaning that whoever chooses to may try their hand at breaking this centuries old stalemate. Via reddit : Thanks to 90% of my Twitter feed. 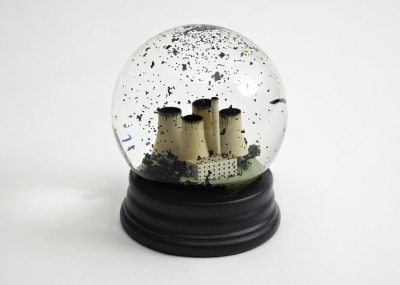 From art collective Dorothy (previously featured on Coilhouse) comes No Globes, sale the anti snow globe. 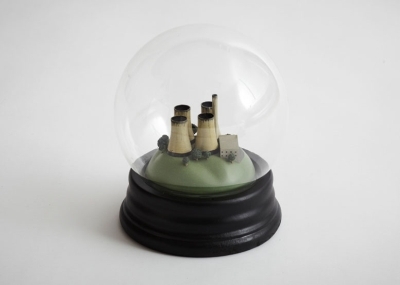 This is actually fairly old, clinic designed in 2009 for “Ctrl.Alt.Shift in anticipation of the United Nations Climate Change Conference in Copenhagen.” Still, I love this one. A simple idea, perfectly executed.